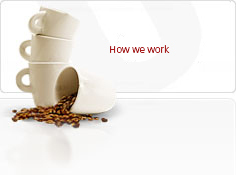 What machines do we offer? Brand-new coffee flavor - UGOLD! Want to buy vending machine? 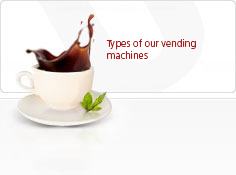 UNICUM: our vending equipment supplier. Do you want to have our vending machine at your workplace FOR FREE? © UVENCO, 2013-2019. 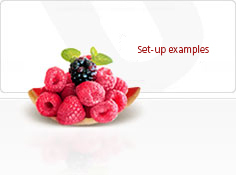 Vending services supplier.